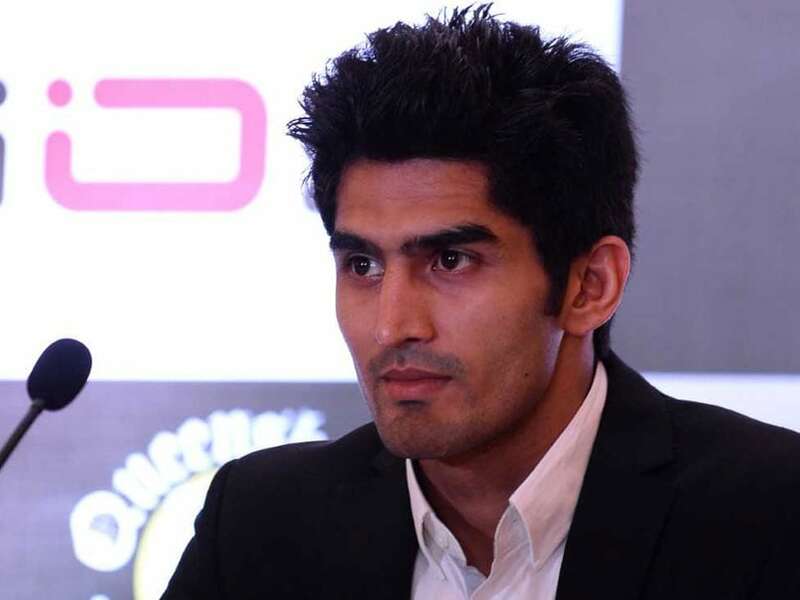 Eight years ago, he scripted history by opening the country's account in amateur boxing's marquee event and Vijender Singh feels India might just go one better on that during the 19th World Championship, starting August 25 in Hamburg. 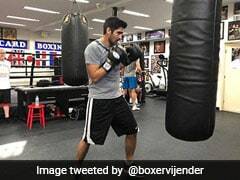 Eight years ago, he scripted history by opening the country's account in amateur boxing's marquee event and Vijender Singh feels India might just go one better on that during the 19th World Championship, starting August 25 in Hamburg. 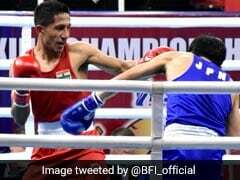 The 31-year-old had fetched a bronze medal at the 15th World Championship in Milan, just over a year after becoming India's first Olympic medallist in boxing -- a bronze-winner at the 2008 Beijing Games. 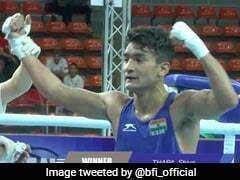 The nation has a bronze each to show for in the 2009, 2011 and 2015 World Championships -- the other two bronze-medallists, apart from Vijender, being Vikas Krishan (2011) and Shiva Thapa (2015). "It is a mature bunch of boxers. I have been in teams that had Shiva (Thapa), Vikas (Krishan) and Manoj (Kumar). So, I know some of them well. They have the ability to ensure that India ends up with more than one medal. If they compete to their full potential, I think there is a real chance of more than one medal," Vijender told PTI in an interview. "They have competed at the highest level in the past and know what they should do. I cannot give any suggestions to them but I can just say, they need to be very focussed," he added. "That bronze medal I won in Milan was part of a beautiful phase in my career because it managed to silence some harsh critics, who felt that my medal in Beijing was a fluke. 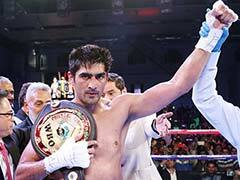 There were people who said that I was not training enough, within months of my medal in Beijing," Vijender said. "To me, focus has always meant shutting myself off before heading to a big tournament. I would just insulate myself from anything and everything that was going on outside the little space, which I would create for myself," he explained. "There will always be expectations and I am sure the guys who are competing this time, are well aware of that. But to me, the key lies in not allowing that to play on the mind. There has to be a single-minded focus on the ring, forget everything else, that's what I do," he said. "He has progressed tremendously and seems to be a very sorted boxer. I have been impressed by his growth," said the Haryana star about the 24-year-old, who is the first Indian to claim three back-to-back Asian Championship medals.